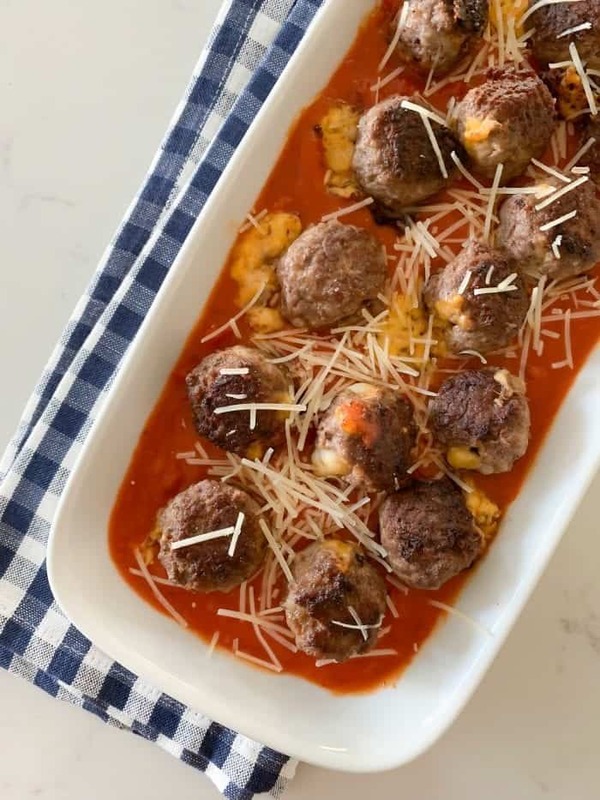 Sharing my Cheddar Stuffed Homemade Meatballs with you today! A simple meatball recipe packed with amazing flavor! 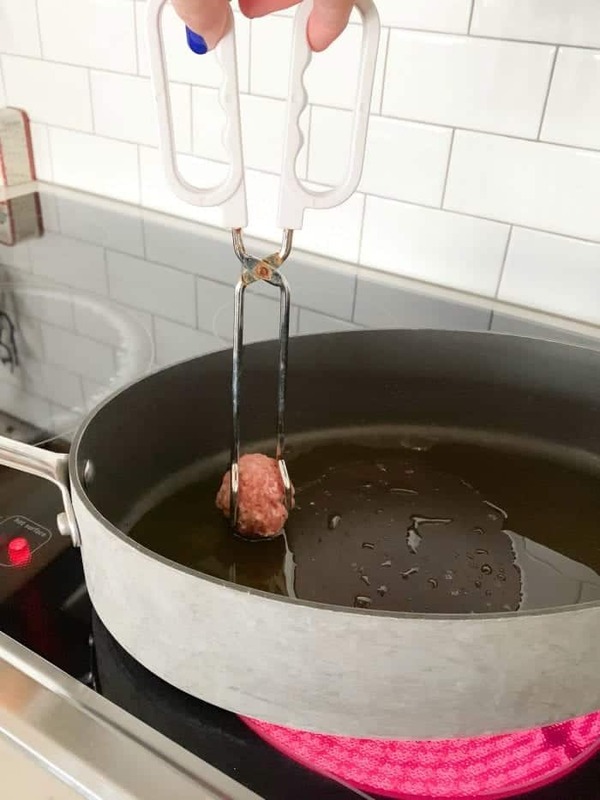 I’ve always been of fan of making homemade meatballs. Maybe it reminds me a bit of my cooking contest days when I made homemade burgers. Some of my favorite memories! If you’ve never made a meatball recipe, there’s no better time to give it a try! 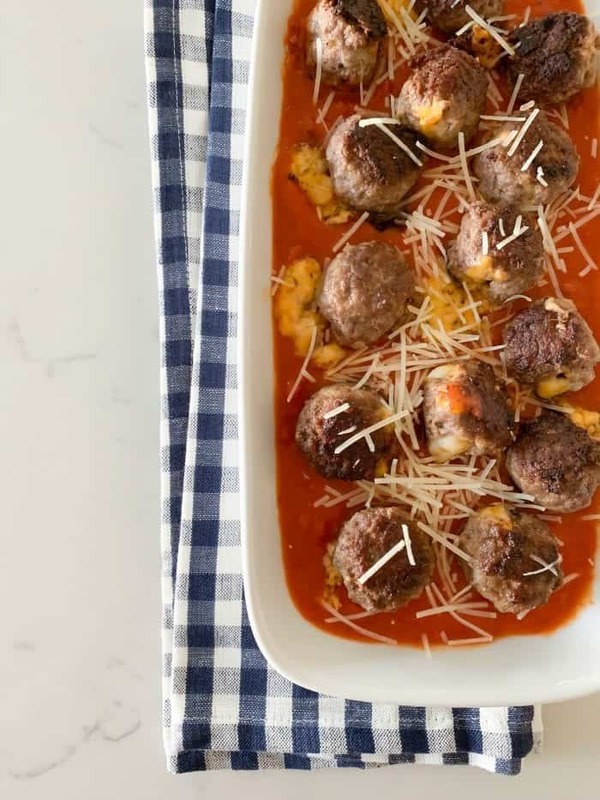 You’ll love this flavorful meatball recipe. Hope you enjoy! Make sure you are following Picky Palate on Instagram for sneak peeks of what’s coming to Picky Palate. 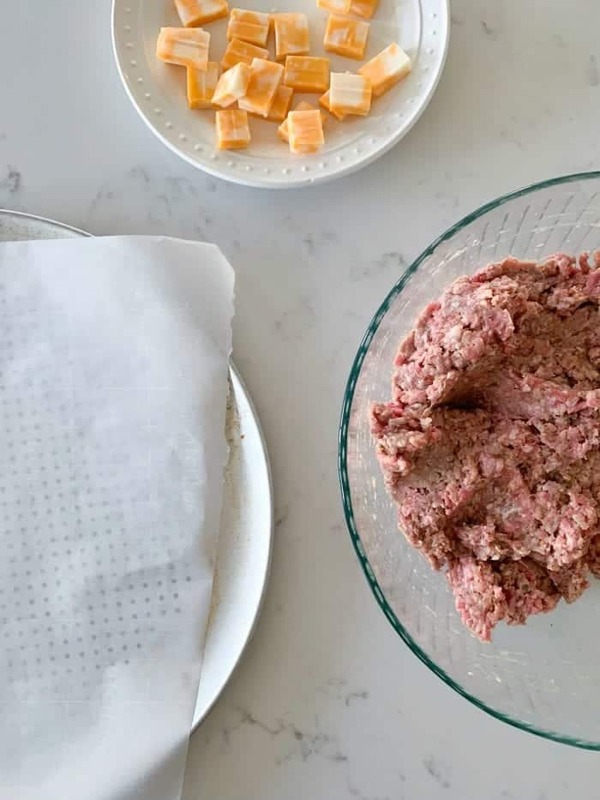 I start with a large mixing bowl and use part ground beef and part ground sausage. See recipe below for all other seasonings and ingredients. Gently stir all ingredients together without over mixing. Only mix until combined. I use a medium cookie scoop to scoop my meat mixture onto a parchment lined dish. 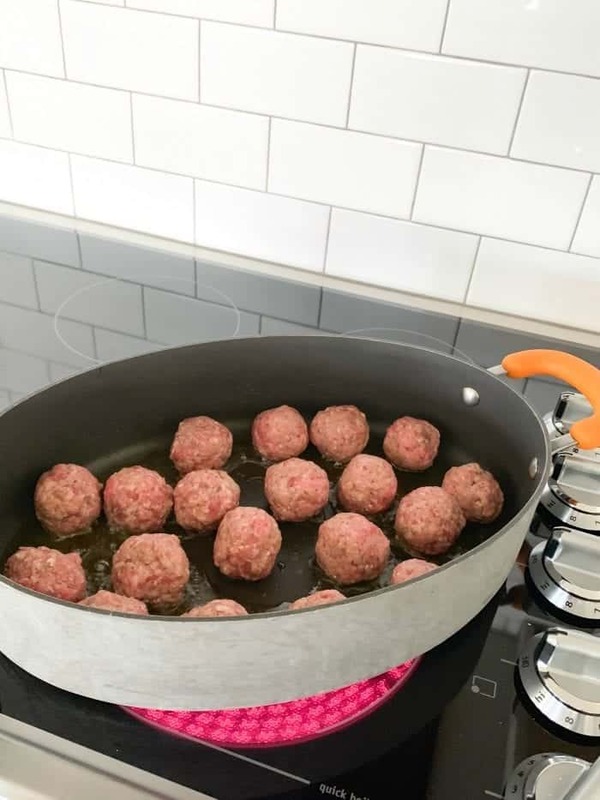 This way your meatballs are all the same size. 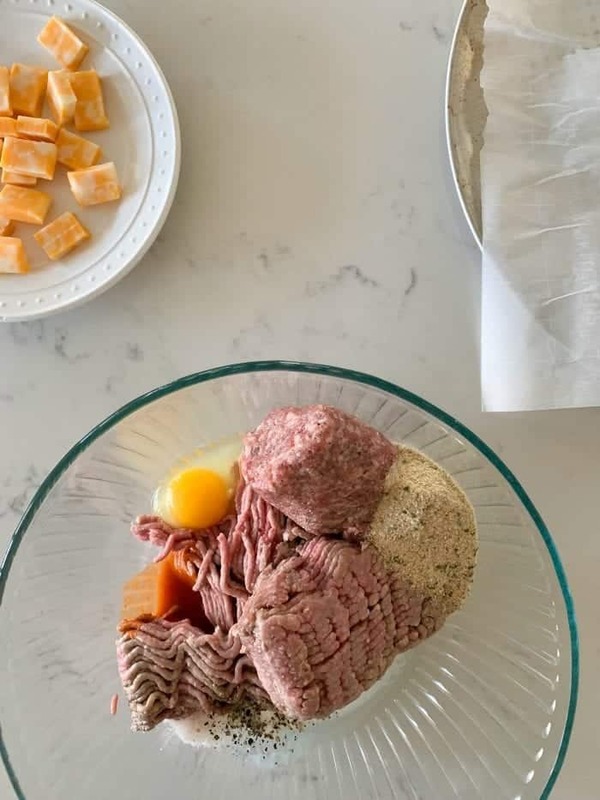 Place a piece of cheese in the middle of each mound of meat to get ready to roll. 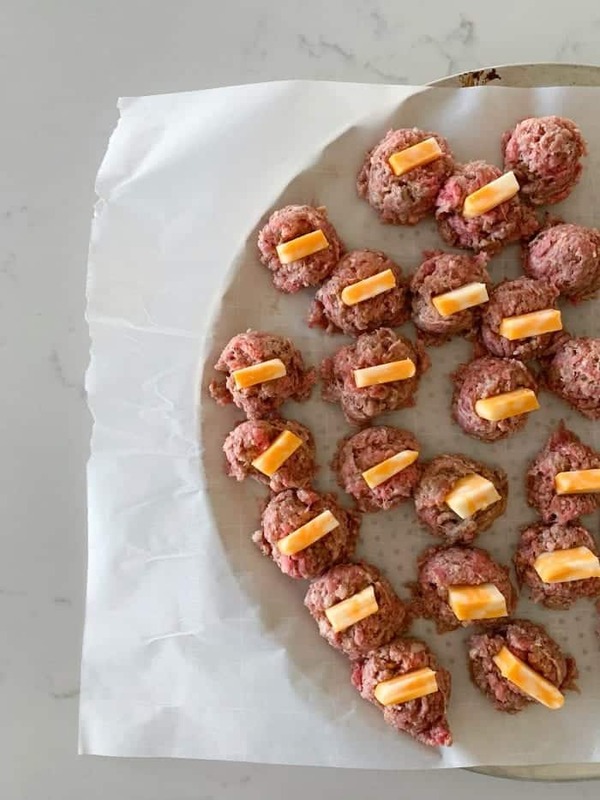 Roll the meatballs into tight rounds, making sure the cheese is fully enclosed. Heat oil into a large skillet over medium heat. When it’s hot place meatballs, in batches, into hot pan. Let them brown for 3-ish minutes per side. Give a turn to get the other side. 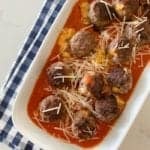 You’ll notice some of the cheese will ooze out of some meatballs. This is normal. *I like to simmer my meatballs in red sauce and serve over pasta. *For any leftover meatballs, use them inside hoagie rolls for another dinner idea. Place beef, sausage, bread crumbs, cream, hot sauce, egg, salt, pepper and minced garlic into a large mixing bowl. Gently stir to combine all ingredients without over stirring. 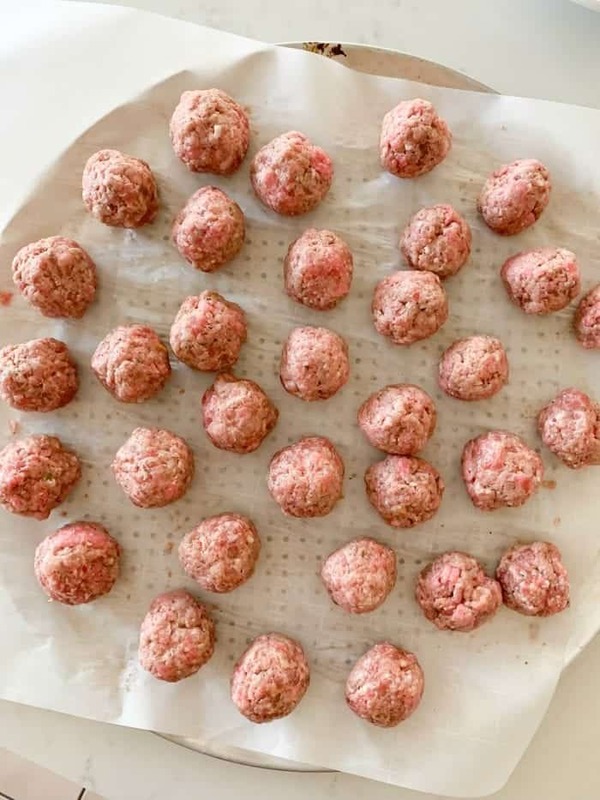 Scoop heaping tablespoon size meatballs onto a parchment lined dish. 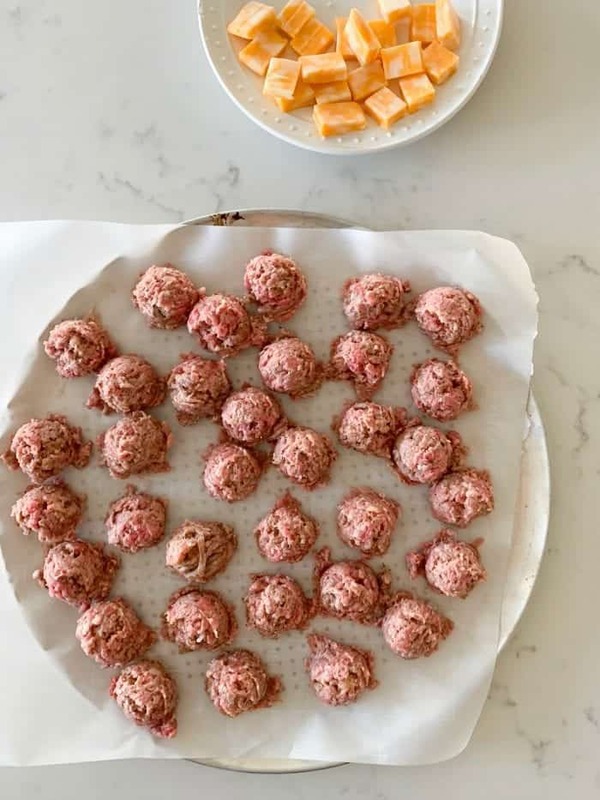 Place cheese cubes in the middle of each meatball and roll into balls making sure cheese is surrounded with meatball mixture. Heat oil in large skillet over medium heat. Place meatballs, in batches into oil and cook on all sides to brown. Usually 3 minutes per side. 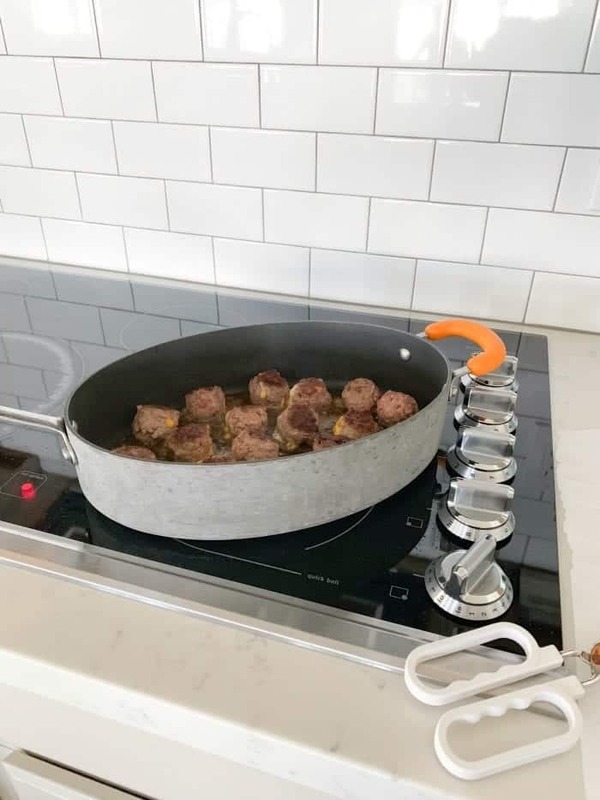 Remove meatballs from heat. To serve, simmer in pasta sauce. 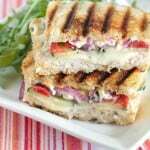 Serve with pasta or on hoagie rolls. We shall definitely enjoy this one ! Thank you ! Major noms – this looks like a super dinner! I made this recipe for the family yesterday they loved it.